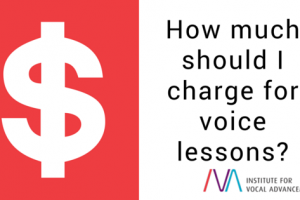 How much should I charge for voice lessons? 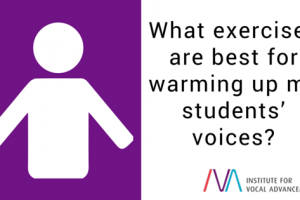 What exercises are best for warming up my students’ voices? 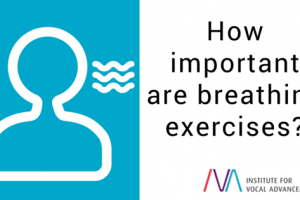 How important are breathing exercises? 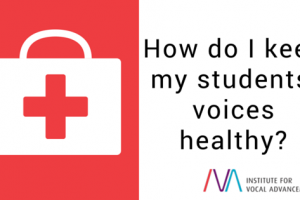 How do I keep my students’ voices healthy? 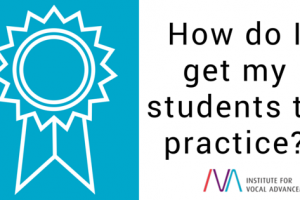 How do I get my students to practice? 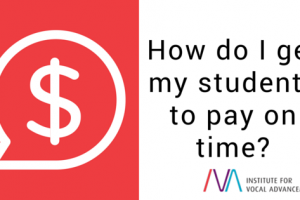 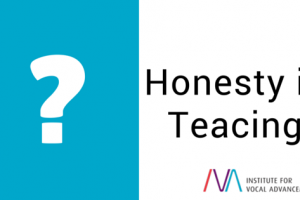 How do I get my students to pay on time?